or Kan Fun vol 22 [me not sure, so put both]. Under the picture Hyun Joong wrote : "China fans,Is our Art pretty ?" 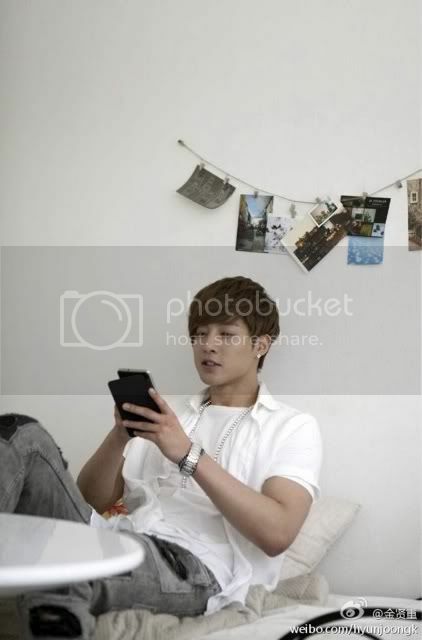 For this one Hyun Joong wrote : "Playing game during rest time^^"
Pics and Trans as seen at liezle.blogspot.com...Thank you ! YES happy birthday Hyun Joong! May all your wishes come true! Your fans love you because you show your love in greater ways.than we can ever imagine. cheers for more years of beautiful memories with you. 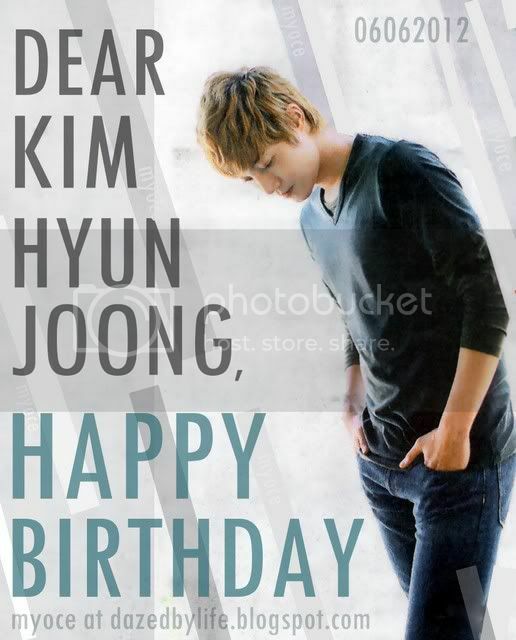 Happy Birthday Hyun Joong! All the best on your special day! I totally agree with what you said. 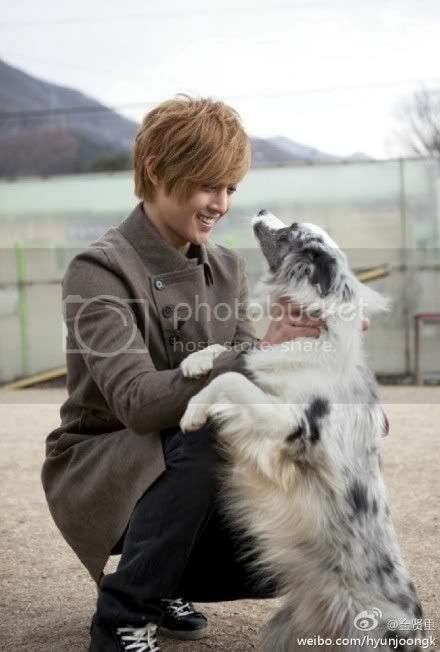 Hyun Joong showed his love in greater ways than we can imagine !